A podcast dedicated to covering Big Ten basketball for SBNation. The BTPowerhouse staff discusses the 2016 NCAA Tournament and the Big Ten's spot in the Sweet 16. To help facilitate discussion, BTPowerhouse Editor-in-Chief Thomas Beindit hosts and Joshua Stern joins. The BTP podcast takes a look at Thursday night's Big Ten Tournament action and preview Friday's slate. Thomas Beindit hosts. The BTP podcast takes a look at Wednesday night's Big Ten Tournament action and preview Thursday's slate. Thomas Beindit hosts. The BTP podcast returns to chat about the last week of Big Ten play, the Big Ten's recent postseason awards, and the Big Ten Tournament. 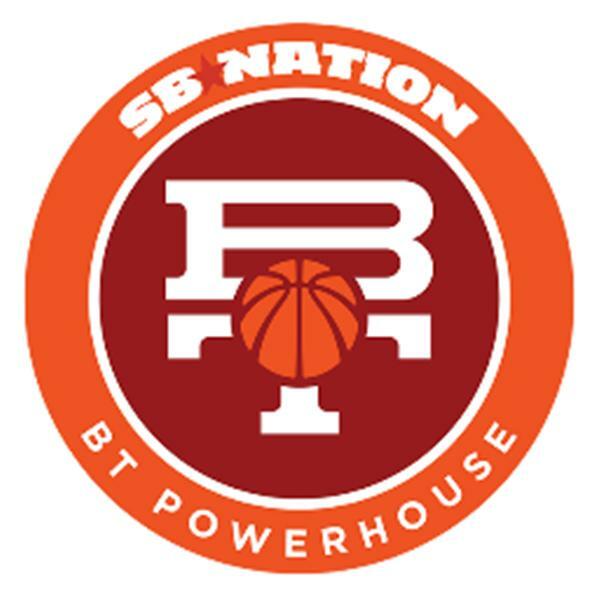 BTPowerhouse Podcast #136 - What's Wrong With Indiana? The BTP podcast returns to chat about the last week of Big Ten play, including Indiana's struggles and the final setup for the Big Ten title race. BTPowerhouse Podcast #135 - Could Purdue Win The Big Ten? The BTP podcast returns to chat about the last week of Big Ten play, including Purdue's dramatic rise. The BTP podcast returns to chat about the first week of the restart of conference play and the league's postseason hopes. BTPowerhouse Podcast #133 - How Good Is The Big Ten? The BTP podcast returns to chat about the first week of conference play and another weekend of non-conference play, including huge wins for Indiana, Nebraska, and Michigan State. BTPowerhouse Podcast #132 - Week One Thoughts; Big Ten Title Favorites? The BTP podcast returns to chat about the first week of conference play, including marquee matchups for Michigan State and Ohio State away from home. Thomas Beindit hosts. The BTP podcast resumes to chat about the offseason and the recent Big Ten schedule release. Thomas Beindit hosts the podcast and Jerome Scherwin joins.